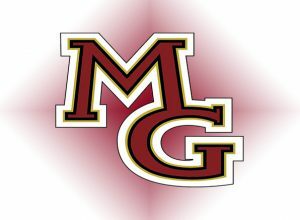 The Maple Grove boys hockey team skated past Hill-Murray 4-2 Wednesday night at Aldrich Arena. Hill-Murray scored the only goal of the first period, and they added another power play goal early in the second. 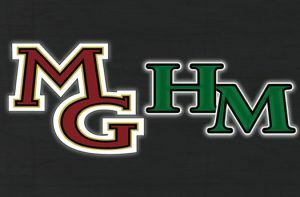 Maple Grove took the momentum after falling behind 2-0. They scored three times in the second period, with Trevor Kukkonen putting them ahead for good at 3-2. Not even a 15 minute delay to repair a shattered pane of plexiglass could slow the Crimson. The skate of Pioneers’ defenseman Axel Begley hit the glass near center ice and caused it to shatter. Begley was knocked down by Maple Grove’s Sam Jacobs and his foot struck the glass.